* Last admission is 30 minute before closing. 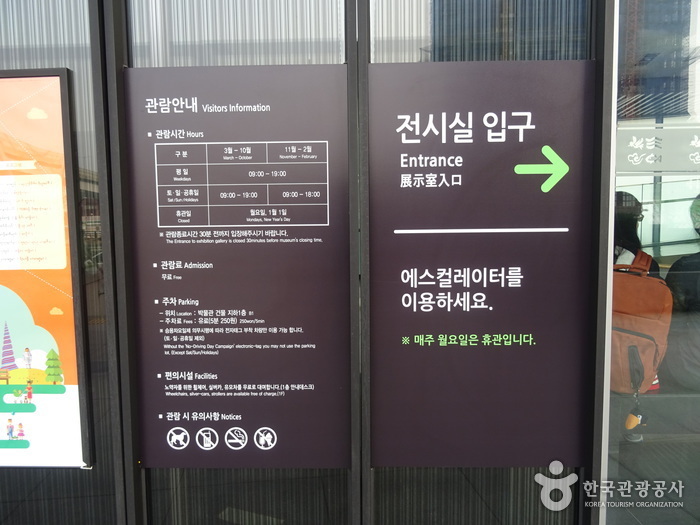 The Cheonggyecheon Museum officially opened on September 26, 2005. The museum’s long, glass exterior represents the flowing waters of Cheonggyecheon Stream, which run through the heart of Seoul. 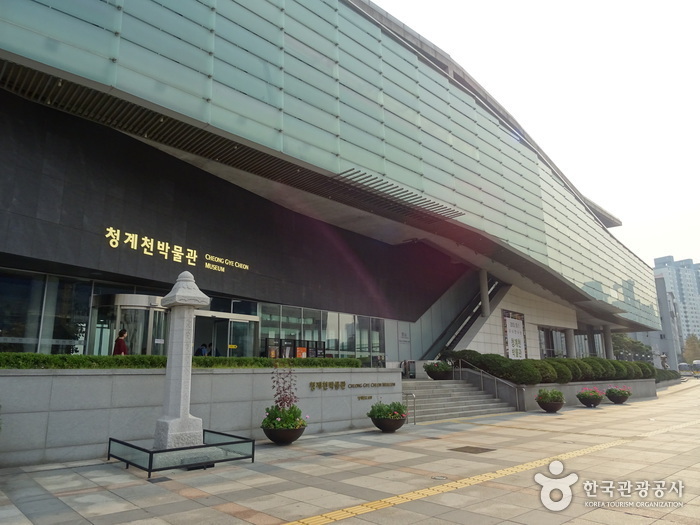 The museum has a permanent exhibition hall, special exhibition hall, educational hall, and an auditorium. 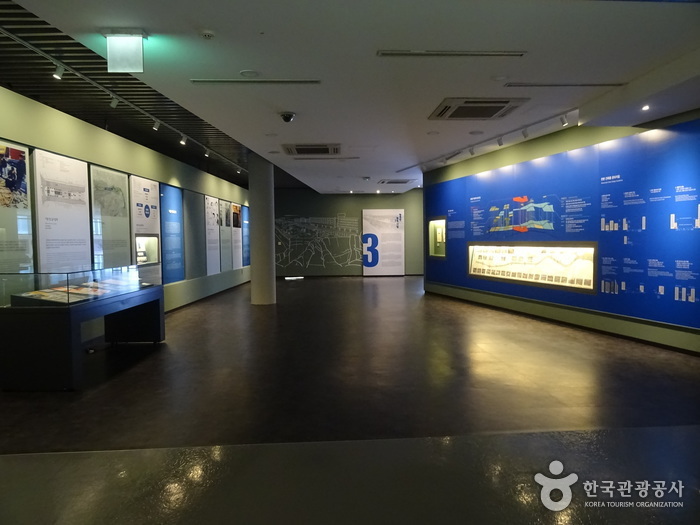 The permanent exhibition hall contains visual representations of Seoul before and after the transition of Cheonggyecheon Stream. 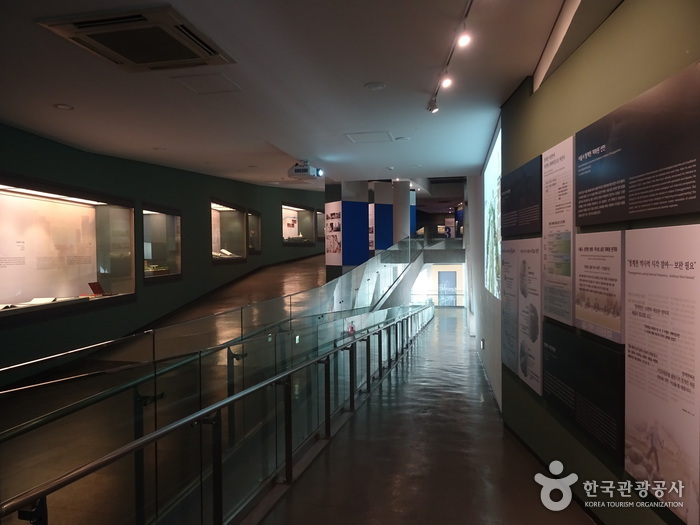 The special exhibition hall holds exhibitions on diverse themes not only related to Cheonggyecheon Stream, but also to the diverse cultural aspects of the city and the nation. 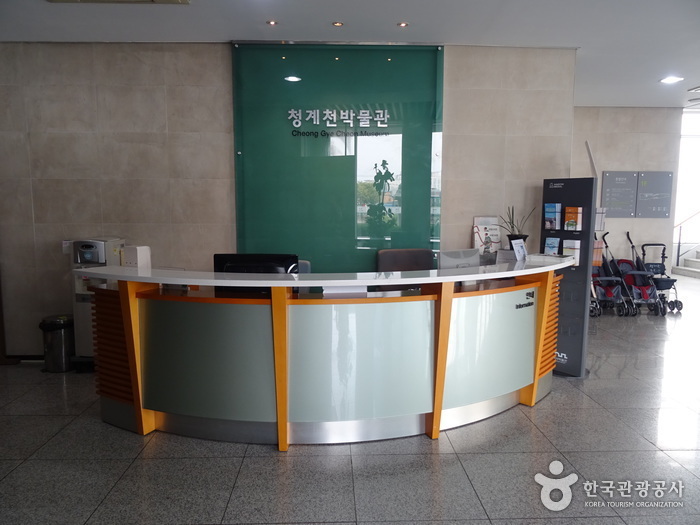 In addition, the museum offers a variety of cultural performances and hands-on learning programs for children. 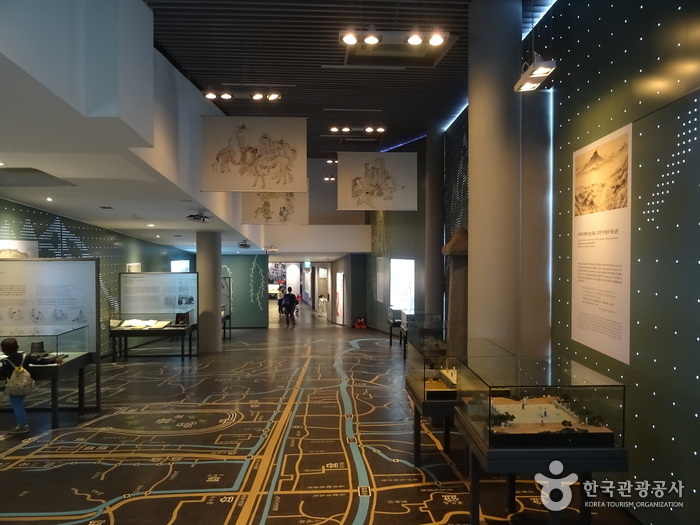 In 1411, King Taejong established a department within the government (Gaegeodogam, later renamed Gaecheondogam) responsible for engineering the stream and building levees. 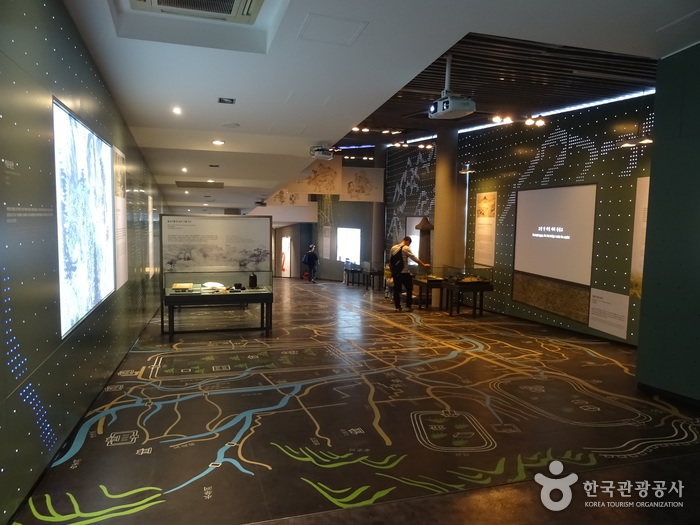 Around 52,800 workers from Chungcheong, Jeolla, and Gyeongsang Provinces worked for two months to transform what was a natural stream into a Gaecheon. 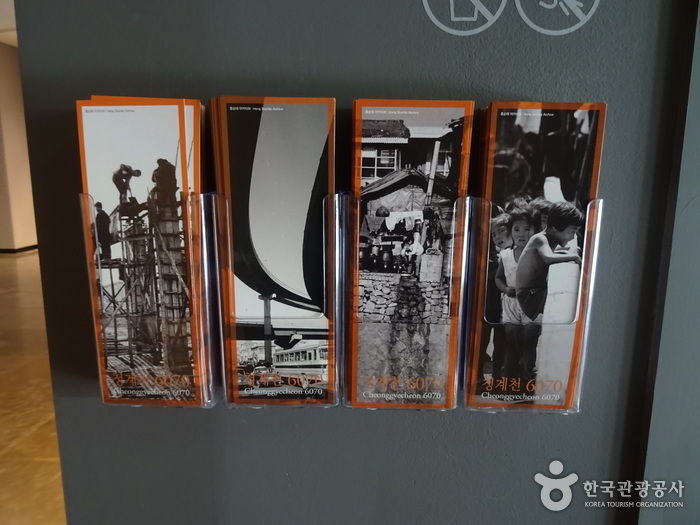 Since then, the Gaecheon has been flowing for more than 600 years as an inextricable part of the city residents' everyday lives. 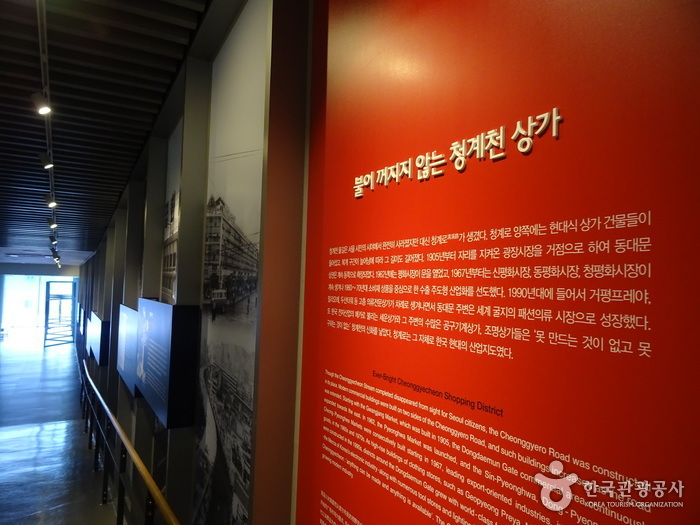 Cheonggyecheon's nickname during the Japanese occupation period was 'city's cancer', and the levee road was dubbed 'killer road.' The construction to cover it finally began in 1958 and was completed in 1977. 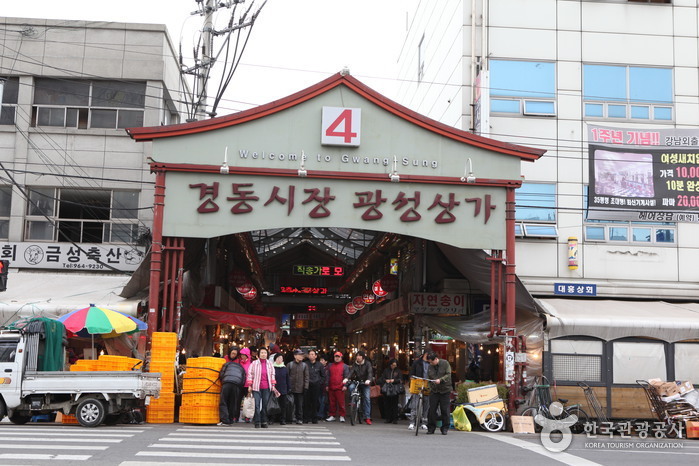 Cheonggyecheon became Cheonggye Road, and markets and factories were built next to it to lead Korea's industrialization. 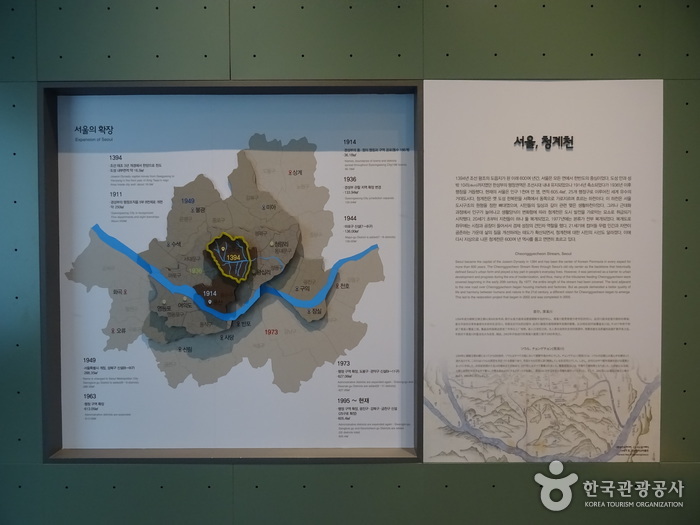 The restoration Project was completed after 2 years and 3 months, restoring Cheonggyecheon over its 5.84km corridor. 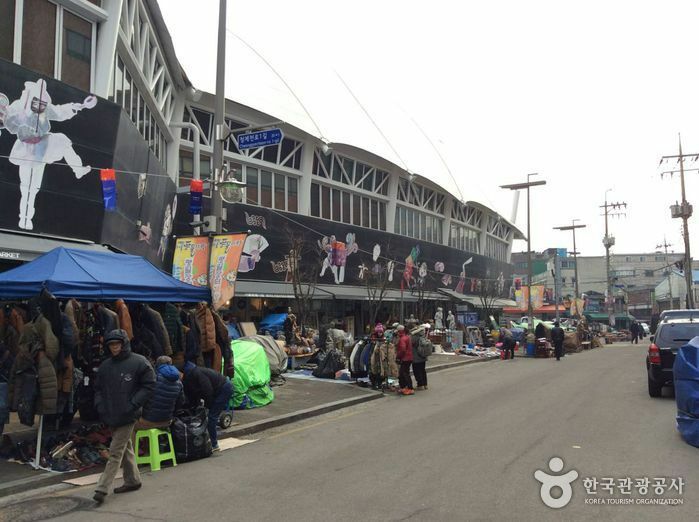 October 2015 marks the 10th anniversary of Cheonggyecheon's "restoration." It took relatively a short period of time to transform it from a stream buried underneath unsafe and aging concrete structures to one with clean water and recreational waterfronts. * The disabled car can get 50% discount. Reservation is available via phone or e-mail. 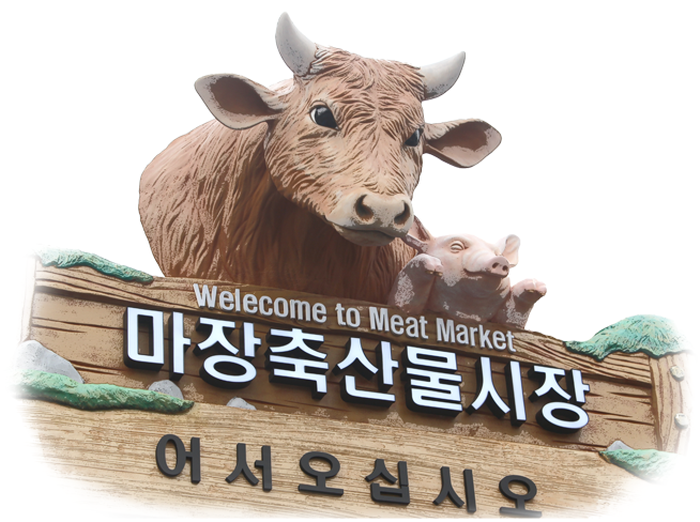 Reservation is available via e-mail. 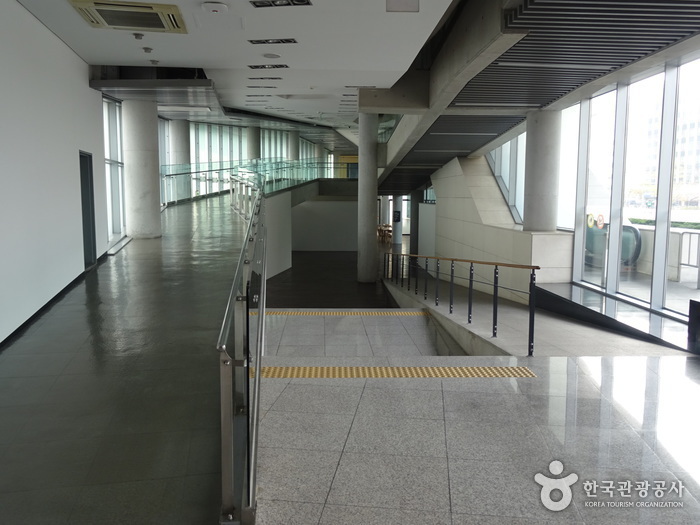 Yongdu Station (Seoul Subway Line 2), Exit 5. 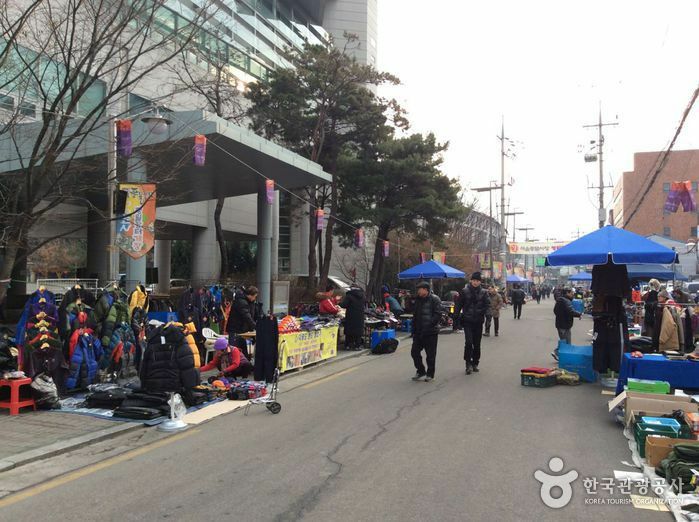 Walk toward the street between Nonghyup and Yongdu Park. Pass the bridge and turn right for about 250m. The venue will be on your left side.